MiFID II position limits regime - be mindful of EEOTC (Economically-Equivalent OTC Contracts)! Among multiple issues involved with applying MiFID II position limits the most prominent appears that there is no ex ante certainty on whether contracts are recognised as EEOTC before entering into transactions. Non-financial companies are required to include in their internal policies "measures to ensure" that the risk-reducing transactions serve no other purpose than covering risks directly related to the commercial activities of the non-financial entity, and that any transaction serving a different purpose can be clearly identified. Overall, when it comes to transitory issues, it is useful to note that for an anciliary activity exemption the clock has started ticking as from July 2015 i.e. 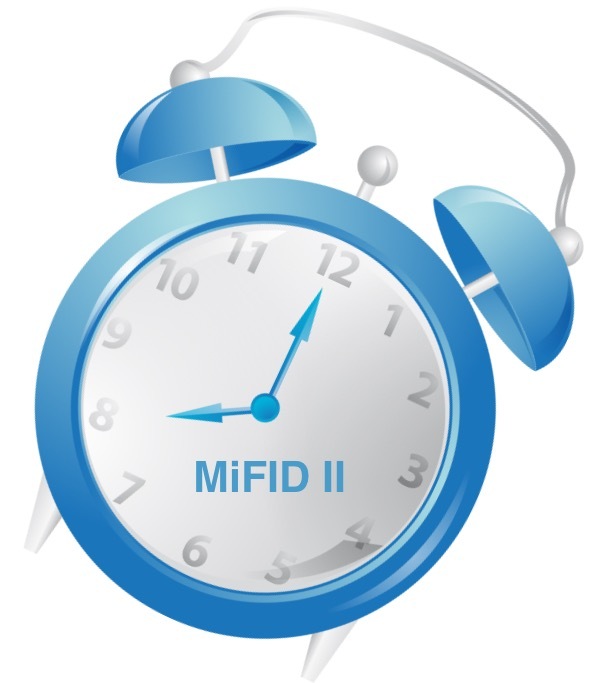 well before 2017, which is is the date when MiFID II will enter into force. It follows, the trading activity executed as from July 2015 must be assessed against the relevant thresholds. 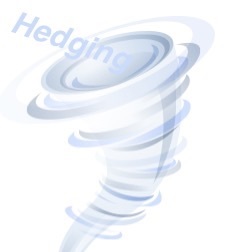 Clearing thresholds' calculations are quite complicated - partially on account of requirement to classify all OTC derivatives transactions as hedging or non-hedging (which fatigue applies even to the smallest counterparties). There is a chance, in the foreseeable future the companies' procedures setting the company's position versus clearing threshold may become simpler, but this novelty unnecessarily would mean less regulatory burden. Financial counterparties may find it difficult to establish whether they qualify as such under EMIR. 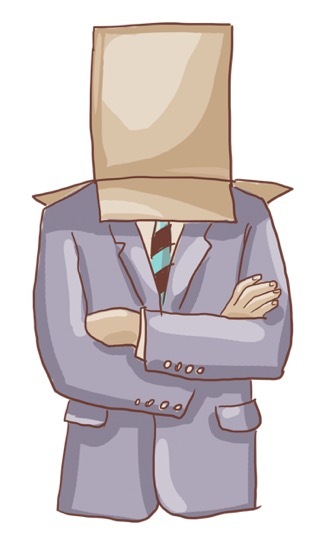 Maybe the uniform European Register of Financial Counterparties would help somewhat. Expiring EMIR exemption will make as from 15 March 2016 CCP collateral more costly for non-financial counterparties. The implementation of the central clearing obligation is expected to decrease the total gross notional outstanding for non-centrally cleared derivative activities (which is estimated about EUR 146 trillion) to about EUR 74.9 trillion (or by 49%). It means 51% of these transactions will be cleared centrally and - after the implementation of the margin requirements - about 49% of the OTC derivatives market will be captured by the EMIR collateral requirement. Intragroup transactions when calculating MiFID II ancillary activity exemption - itemised and evaluated? becomes even more complex when considering items involved with intra-group transactions. 1 November 2015 marks the end of the period where trade repositories verified the completeness and accuracy of EMIR trade reports submitted by market participants using relatively less elaborate checks. The first level validation, which is already in place since 1 December 2014, consisted in determining by trade repositories, which fields are mandatory in all circumstances and under what conditions fields can be left blank or include the Not Available (NA) value. In turn, the second level validation, which will be mandatory as from the end of October 2015, will refer to the verification that the values reported in the fields comply in terms of content and format with the rules set out in the technical standards. MiFID II ancillary activity exemption - competitive handicap? MiFID II ancillary activity exemption is sometimes perceived as a some sort of a safe harbour for commodity trading firms - for many not easy achievable, due to tight thresholds proposed in the draft level 2 legislation. This harbour may, however, occur not so safe, and, equally, competitively disadvantageous. EU energy and financial regulators in a dispute when energy contracts "must be physically settled"
MiFID II interpretation undermines the EU Internal Electricity Market? The European energy regulators ACER and CEER unanimously argue this way and disagree with ESMA. What sparked the fiercest discussion is whether the "REMIT carve-out" will be available to intermediaries without production, consumption or storage capabilities.